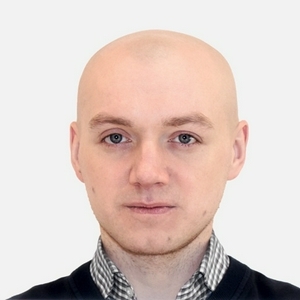 Want to learn about branding and design? 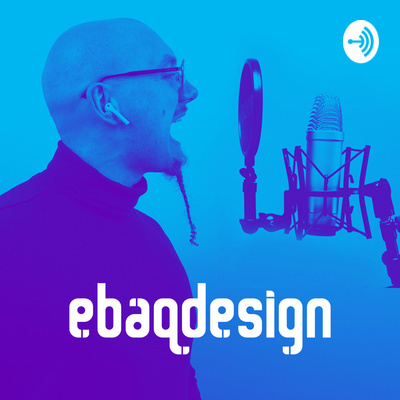 In the Ebaqdesign podcast, award winning brand design expert Arek Dvornechuck finds out by interviewing successful designers and entrepreneurs around the world so you can learn from their experiences. 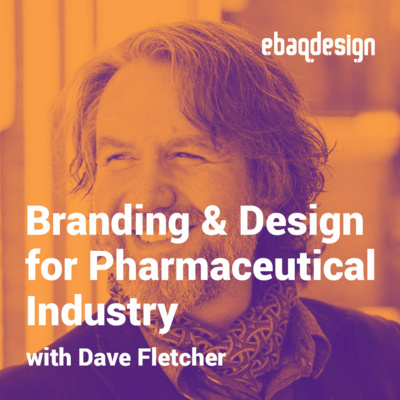 Topics include logo design, identity design, branding and so much more! 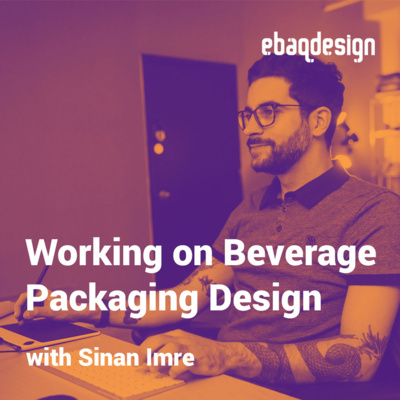 This is an interview with Sinan Imre, a Creative Director from New York . 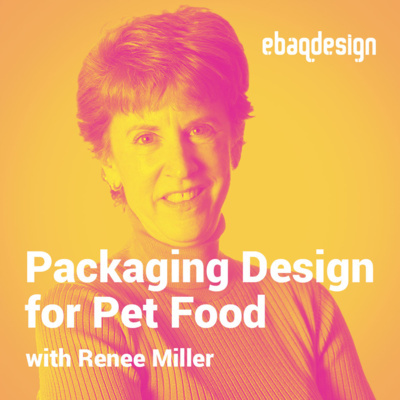 In this episode we discussed about working on a food and beverage packaging design. 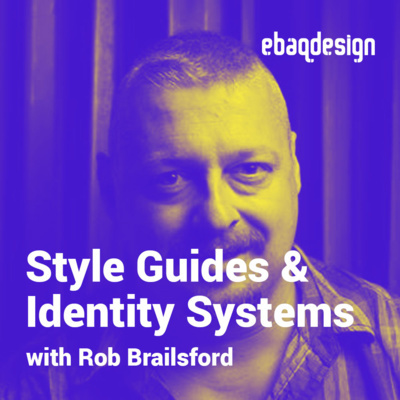 This is an interview with Rob Brailsford, a graphic designer focused on bringing visual order and clarity through the design of style guides and identity systems for brands and businesses. 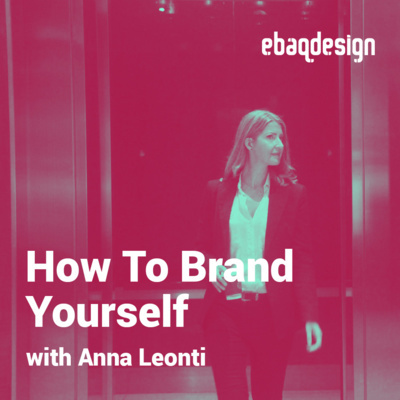 This is an interview with Anna Leonti, a personal brand strategist from New York. In this episode we discuss the importance of personal branding and Anna will give you some tips on how to brand yourself online.